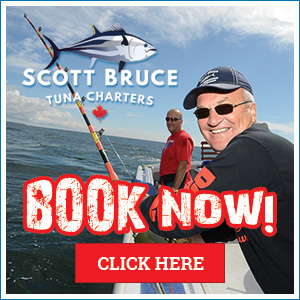 Check out some of these awesome tuna fishing videos of our anglers fighting bluefin tuna with Scott Bruce Tuna Charters. 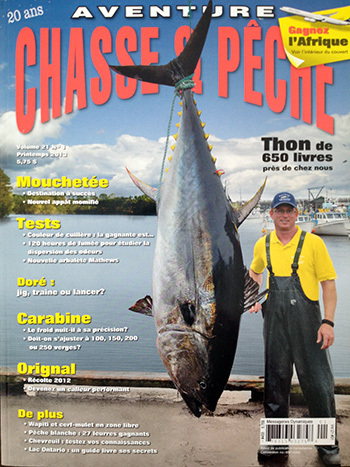 Bluefin tuna are one of the world’s premier sport fish and give an amazing fight. It’s always a thrill to catch one of these giants!